Neostrata is a line of skincare products that are designed to treat a number of different symptoms, including oily, acne-prone skin. This is a brand created by dermatologists, so it obviously it taken very seriously by those who are looking for a solution for their skin problems. 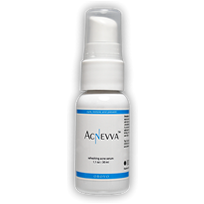 Will Neostrata products be effective in the treatment of acne? Let’s find out what kinds of ingredients it uses. 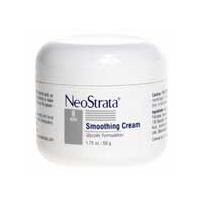 Neostrata products sell across the world, and the company claims to have more than 30 years of experience in skincare research and development. They have apparently been at the head of innovation because of its founders known as Drs Van Scott & Yu. 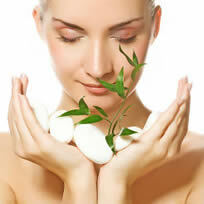 They were among the first researchers to focus on alpha hydroxy acids. 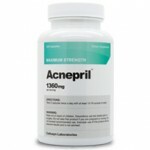 They use ingredients like alpha hydroxy acids and salicylic acid, which is a pretty typical combination of ingredients.